Many businesses and private individuals will use vehicle trackers now to protect their vehicles. It is easy to see why as they give you the ability to always know where your vehicles are and all from the comfort of your own home. 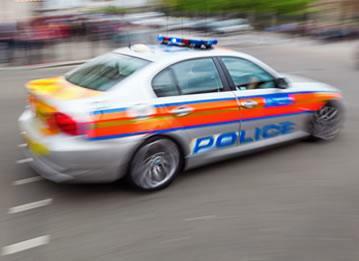 They give an accurate and effective way to help police track down your vehicle if stolen and also monitor any movement of fleet vehicles too. A key piece of how some car trackers work is the GPS technology that powers them. 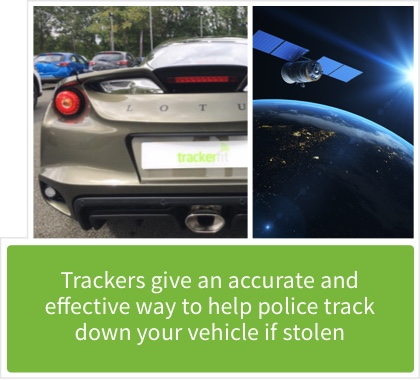 But just how do GPS vehicle trackers work? 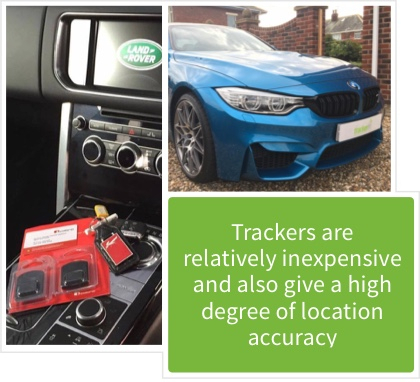 Although there are different ways car trackers work to locate your vehicle, GPS trackers are amongst the most popular. These use advanced Global Positioning Technology to help identify exactly where your vehicle is in the country. GPS uses the satellites in the sky above the earth which transmit signals to the GPS receiver in your vehicle tracker. The satellites involved are always orbiting in the Earth's atmosphere which allows your vehicle tracker to calculate an accurate location, based on using the information that the satellites send back to them. The real bonus with GPS technology for vehicle tracking is the pinpoint accuracy they give. By triangulating the satellite information and using it to confirm vehicle location, you get the exact spot where your vehicle currently is. The data received back to your vehicle tracker is then sent to you at home to view or a third-party control centre. 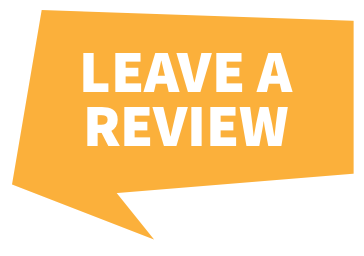 If you opt for the third-party route, they will then let you know if they notice anything suspicious or be contactable if you want to check in on where your vehicle is. Why use a GPS vehicle tracker? For many people, keeping their vehicle safe from theft and being able to recover it if this were to happen is key. GPS vehicle trackers offer an awesome solution to this question. 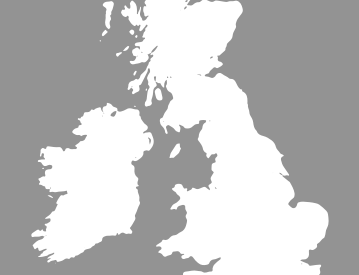 Not only are they relatively inexpensive to have fitted but they also give a high degree of location accuracy. This is essential if your vehicle is compromised and you need to find it fast. The GPS technology is also pretty stable and gives a very reliable service. 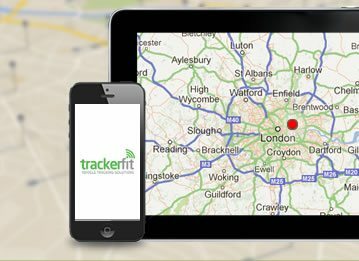 If you like the sound of what a GPS vehicle tracker can do for you or your business, then give us a call today. 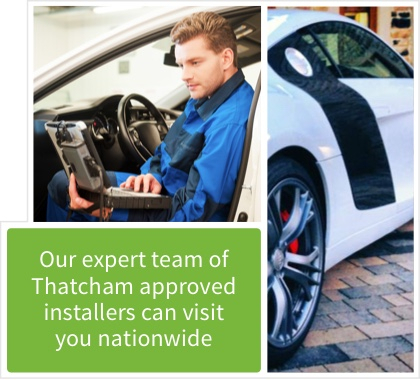 Our expert team of Thatcham approved installers can visit you nationwide to fit the GPS tracker you choose. 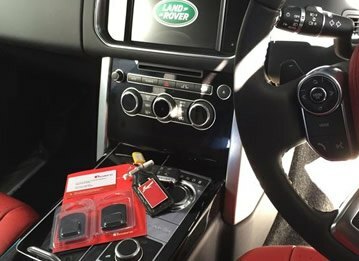 When installed, they will help to keep a close eye on your private vehicle or fleet of work vehicles.